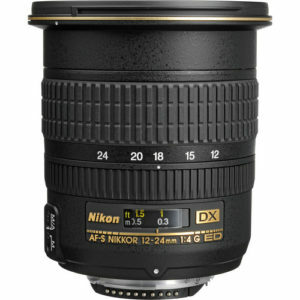 The Nikon AF-S DX Zoom-Nikkor 12-24mm f/4G IF-ED is an ultra wide zoom lens for Nikon APS-C cameras. This lens provides an equiavalent field of view to an 18-36mm lens on a full frame digital SLR camera. 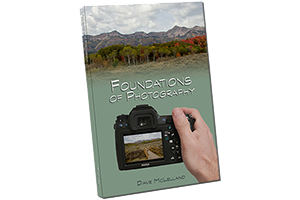 This lens is geared more towards professionals with it’s better build quality and constant f/4 aperture. When this lens was first introduced there wre not a lot of ultrawide lens options for APS-C bodies and full frame bodies were not available yet. As such, this lens was an easy recommendation since there was not a lot of choices available. However, today there are several options, including the 10-24mm f/3.5-4.5 from Nikon as well as choices from Sigma, Tamron and Tokina. Most of these lenses also feature a wider 10 or 11mm as well. The only feature that the Nikon really brings to the table is the build quality, but since it is not weather sealed I’m not sure that it is worth the extra money over it’s Nikon sibling or the even bigger difference compared to the competition. If you really must have the “gold ring”, then certainly purchase this lens, but if it were me I would likely opt for the less expensive options out there. based on 257 user reviews online.